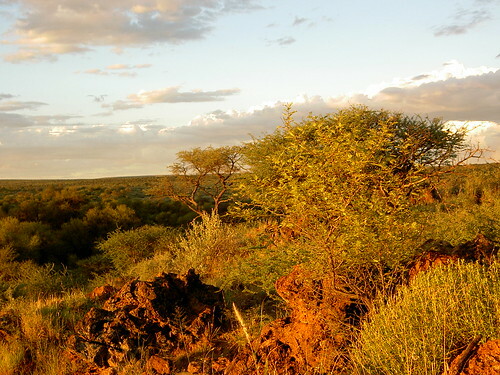 Many may think Namibia is a no-go African Country, but you'd be happy to know the country is perfect for lots of sightseeing, meeting with friendly locals and having a great adventure. With so much to do this blog wouldn't do Namibia justice. But we'll take a sample of the fantastic nation. Swakopmund is Namibia's playground, a holiday destination and a place to escape the overwhelming heat of inland Namibia. The city itself resembles a small German town and creates a timeless holiday feel with palm lined streets, seaside promenades and cafes and museums. But the real fun happens in the desert. Take up the amazing opportunity to go Quad biking, sand-boarding, sand skiing, parasailing or another of the many adrenalin cajoling activities. At Walvis Bay, you can enjoy a dolphin cruise, a kayak tour or explore the lagoon. Relax and have fun in this amazing area, but don't stop here. Continue your roadtrip in your cool Namibian camper to somewhere else in the country. Find a Namibian Camper at Motorhome Republic! Doug Brown, Europe Motorhome Rentals Sales Manager I have been in the Motorhome industry for the best part of 6 years and with Motorhome Republic for the last 2 years. I previously worked for the largest Motorhome rental company in the world as the New Zealand Sales Account Manager. I’ve traveled the length and width of New Zealand in many different categories of Motorhomes, in fact I don’t think there is a main state highway I haven’t driven. The love I have for Motorhomes is one of freedom and flexibility, doing what I want when I want. If I have a hankering for a cup of coffee in a beautiful scenic spot simply stop boil and enjoy….